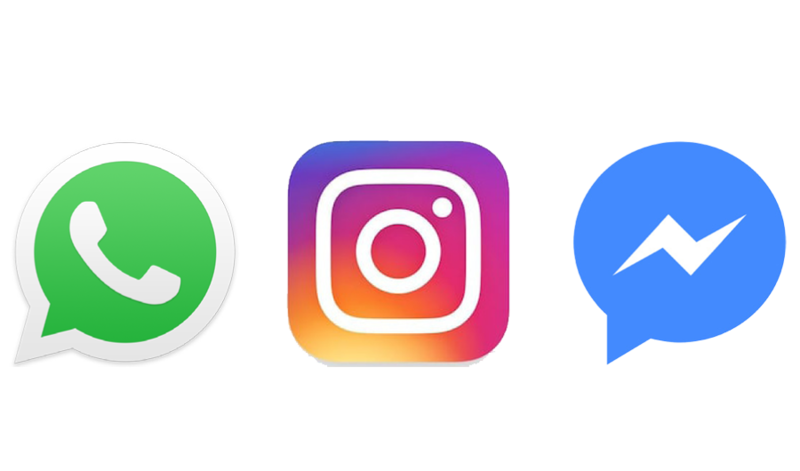 services it owns — Instagram, WhatsApp and Messenger. underlying infrastructure that powers them will be unified. them away from rival messaging services. about how Facebook will protect customer data. keeping their use of each app separate. this will work,” Facebook said.